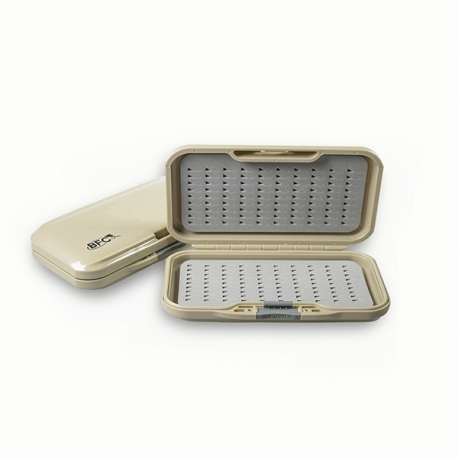 Completely waterproof, BFC double sided boxes are perfect for storing your flies. You have the right fly box for 180 flies. Size:155х90х27 mm. 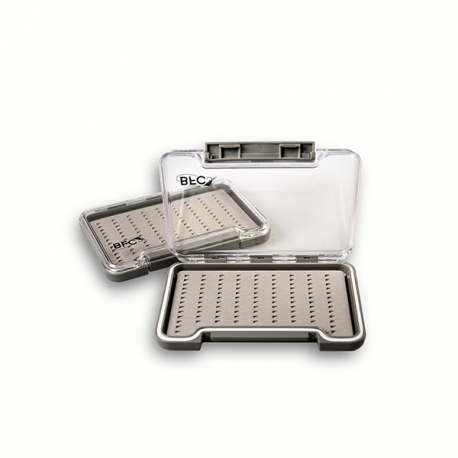 Completely waterproof, BFC double sided boxes are perfect for storing your flies. You have the right fly box for 204 flies. Size:155х90х27 mm. 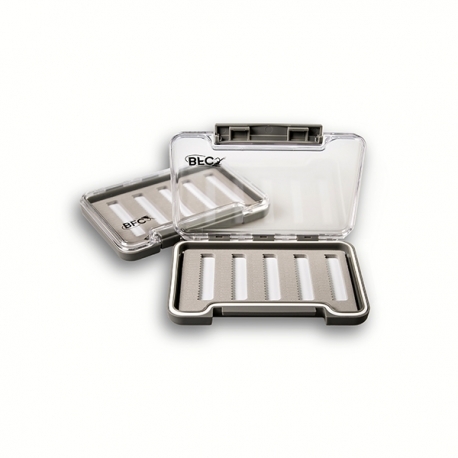 Completely waterproof, BFC boxes are perfect for storing your flies. You have the right fly box for 103 flies. Size:135х95х15 mm. 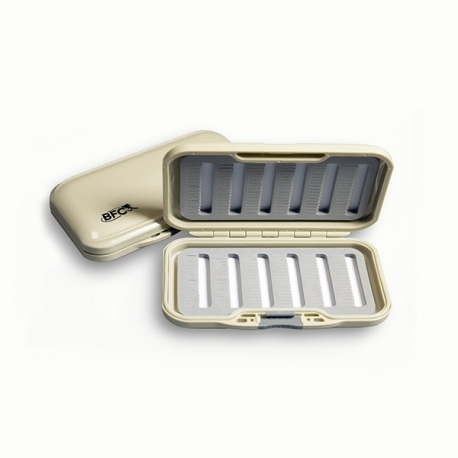 Completely waterproof, BFC boxes are perfect for storing your flies. You have the right fly box for 95 flies. Size:135х95х15 mm.